Pre-purchasing your entrance tickets gives peace of mind in a sometimes hectic city. For the smoothest booking process possible, Eyes of Rome recommends that you allow us to handle the booking of your entrance tickets in advance to ensure that your guide will have your tickets ready for you when you meet. Knowing that your entrance tickets are safe with your tour guide is preferred by many of our clients to avoid common ticketing problems such as lack of availability on sold out days, long lines to pick up tickets, ticket entrance time errors, ticket printing issues, etc. 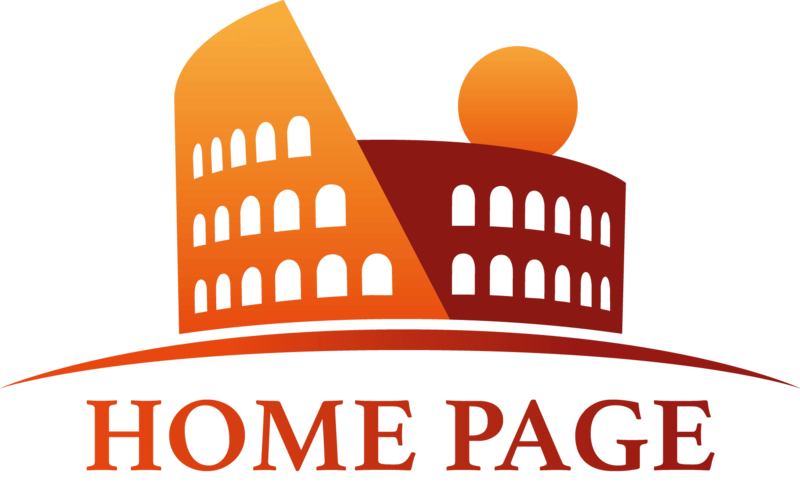 Booking tickets directly with Eyes of Rome allows you to maximize the time with your tour guide and gives a bit of peace of mind in a hectic city. Vatican Museums: €26.00 per adult, €18.00 under 18 years old. 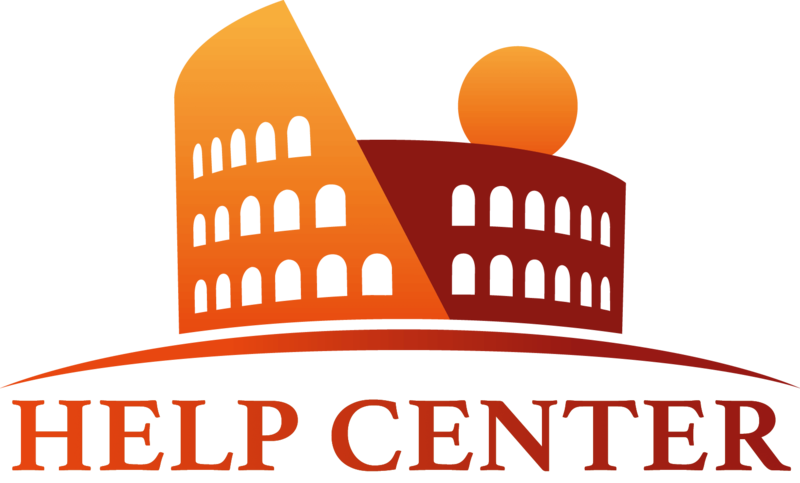 You can also purchase tickets Here for the Colosseum, and Here for the Vatican Museums. Keep in Mind: You will have to wait in line to pick up tickets if not printed prior to your visit. If you have any questions about purchasing your tickets through us, please send an email to one of our friendly booking agents at info@eyesofrome.com! Is there a special price for children in the Coliseum? My wife looked on a forum that said they get in for free. If we book two kids two adults do we just pay for the adults?